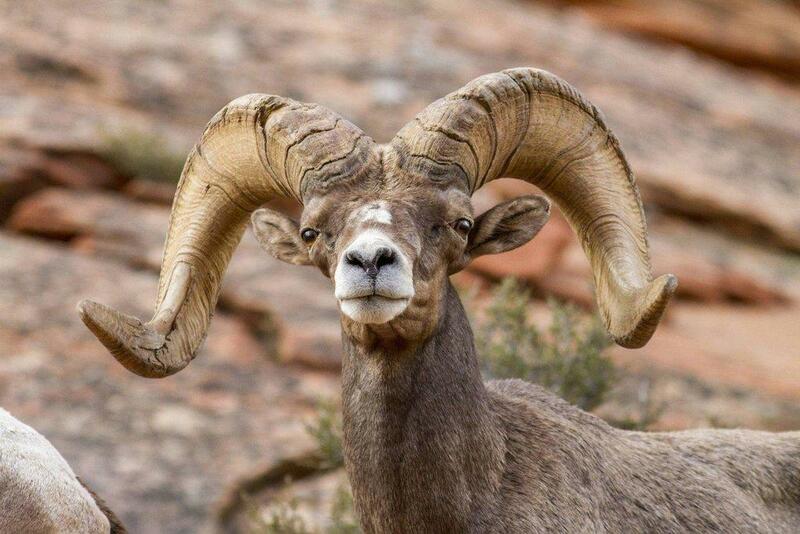 SALT LAKE CITY — Several big wildlife conservation and habitat projects have been funded after almost $3 million was designated toward the projects during the annual conservation permit project funding meeting on April 3. The conservation permits are offered to conservation and sportsman’s groups who then auction them at banquets, fundraisers and other events. The conservation groups provide 90% of the money raised from these permit sales toward conservation and research projects like habitat enhancement, wildlife transplants, aerial surveys and provide deer survival studies. The remaining 10% of the proceeds are retained by the conservation group to help cover administrative costs. The expo permits are not auctioned, but rather, are offered once each year though a drawing held at the Western Hunting and Conservation Expo in Salt Lake City. 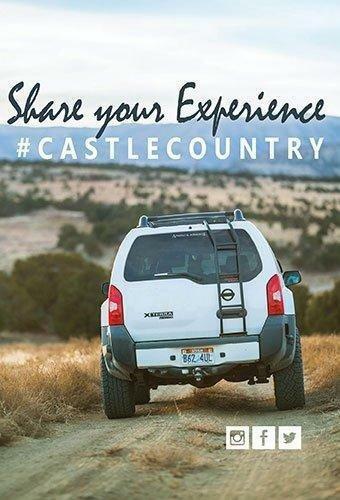 Utahns and non-residents who attend the expo can apply for these permits. There is a $5 application fee and part of that fee goes to the sportsman’s groups hosting the expo to help pay for costs associated with hosting and running the draw for the permits. The other portion of the application fee is used for conservation efforts. The conservation projects that are funded by these special permits are proposed to the Utah Watershed Restoration Initiative, coordinated by the Utah Department of Natural Resources and Utah Division of Wildlife Resources. Proposals for the projects are due around the first week of January each year, and anyone can submit a proposal. After reviewing all the proposals, DWR and WRI committees decide which habitat and conservation projects are of the highest priority and then give the conservation groups an opportunity to review all the projects, according to Tyler Thompson, Utah Department of Natural Resources watershed program director. Those groups can then decide which projects to put their auction money toward. “These funds help improve wildlife habitat and watershed health throughout the state, leading to healthier and more abundant wildlife populations and increased opportunity for the hunting public,” Thompson said. At the recent annual conservation permit project funding meeting, 91 projects were presented and the seven conservation groups in attendance were able to pick which projects they wanted to support. The project that received the most support from the groups is a WRI habitat restoration effort that will use prescribed fire and mechanical treatments to improve big game habitat and reduce the risk of wildfires in the Burnt Fork and Beaver Creek watershed areas in the Uinta-Wasatch-Cache National Forest. Groups provided a collective $250,000 to this project. The second highest-funded project received almost $216,000 from conservation groups. 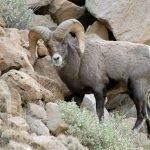 That project involves capturing and relocating bighorn sheep to help improve populations on the Oak Creek, Potash and San Rafael units. Most of these projects take about one year to plan and complete, Thompson said. 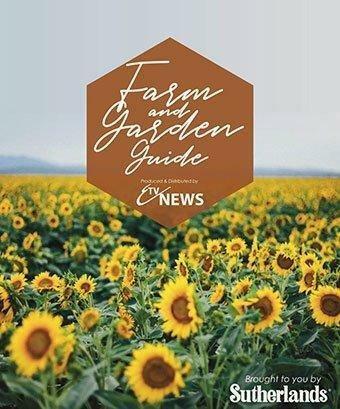 Funding for these projects becomes available July 1, but many of the seeding and habitat projects are conducted in the fall, during prime planting season. 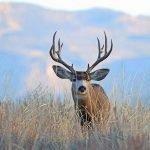 How do these permits benefit Utah hunters? In 2018, the Utah Conservation Permit Program generated almost $4.6 million. 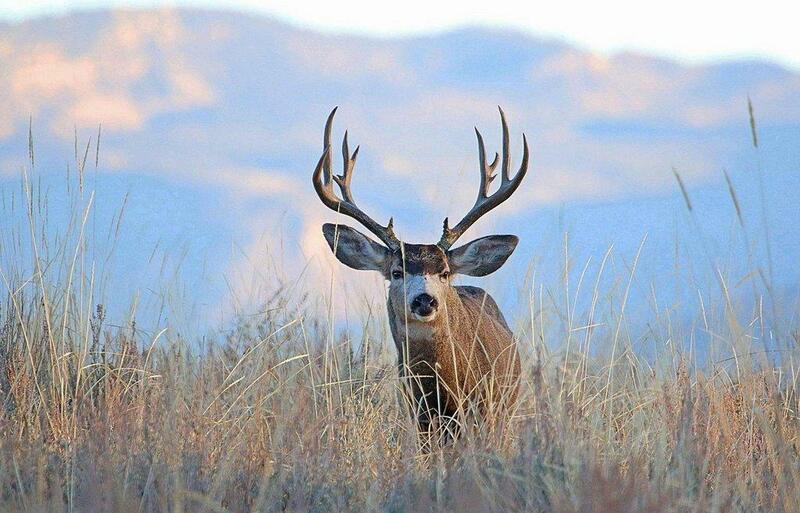 If not for the revenue from these permits, Utah would have to substantially raise hunting permit fees for residents or offer a larger percentage of high-cost permits to non-residents. The DWR currently issues more than 90% of Utah’s limited-entry permits to Utah hunters through its hunt drawings. 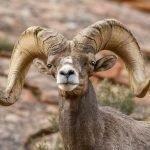 More permits might be available to hunt Rocky Mountain bighorn sheep in Utah this fall. 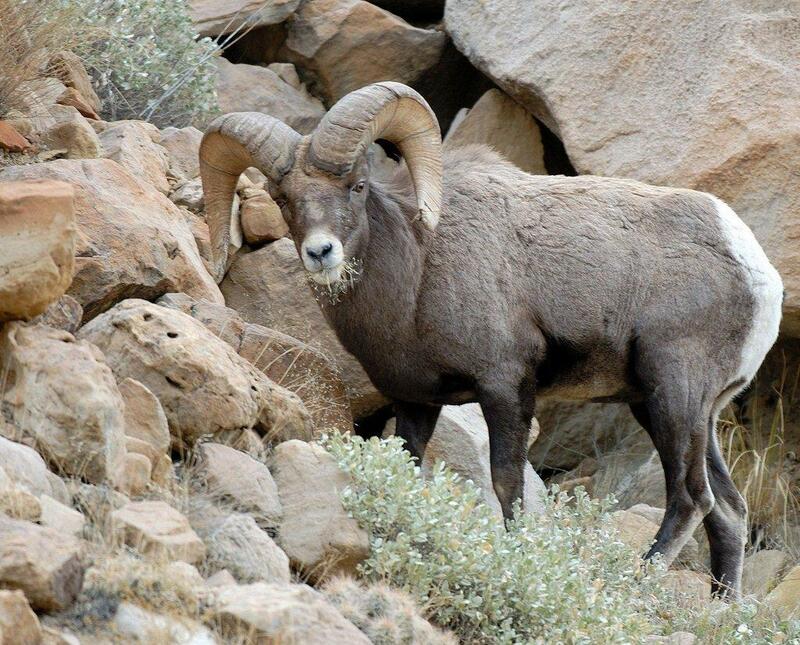 Photos courtesy of Utah Division of Wildlife Resources.